Post subject: Re: 3D Modeling & Rendering Section? We can run with this thread, right? 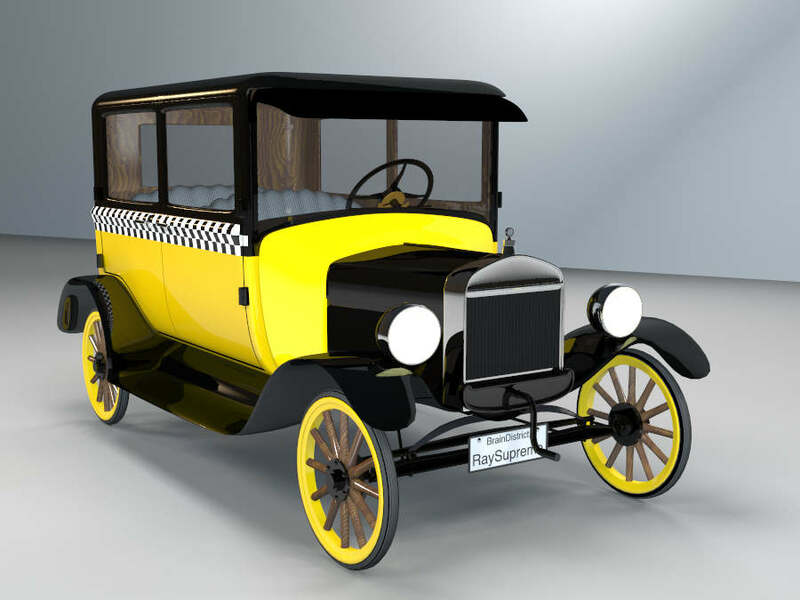 Here's a classic car I've been modeling in RaySupreme.